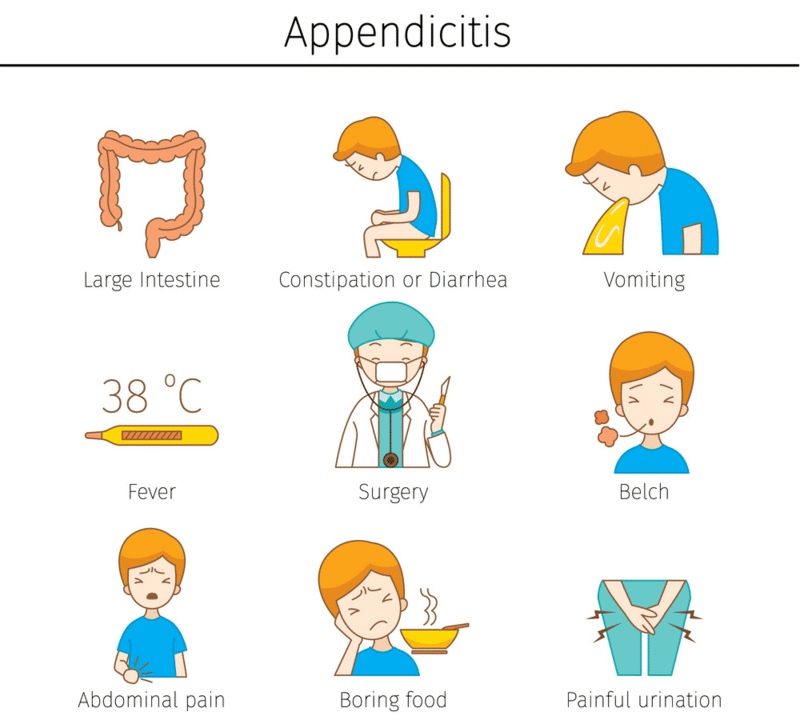 Appendicitis is a severe medical condition of inflammation of the appendix. The appendix is a 3.5-inch tissue tube that extends from the large intestine. 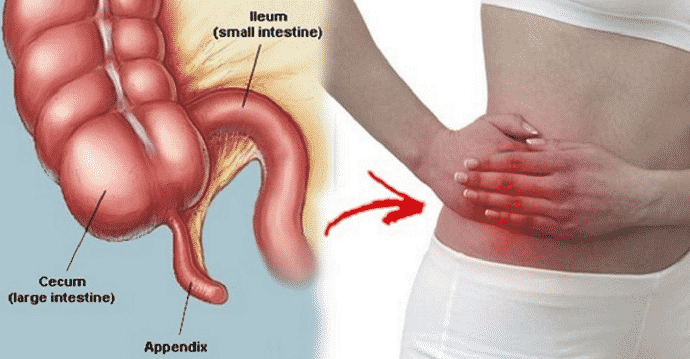 It is a surgical emergency that needs a prompt surgery for the removal of the appendix because if left untreated, it can burst and spill out hazardous materials into the abdominal cavity which can infect the inner tissues resulting in peritonitis. All people may not experience the same symptoms. But meet your doctor if you experience any of the symptoms in your children. The site of your pain differs from child to child because it depends on the age and the position of the appendix. If you experience any of the above-mentioned symptoms, speak to your child’s doctor immediately, because early diagnosis is very important. Do not eat or take any medications that rupture the appendix. This rupture spreads infection throughout your abdomen which can be life-threatening. Appendectomy is of 2 types: open and laparoscopic. 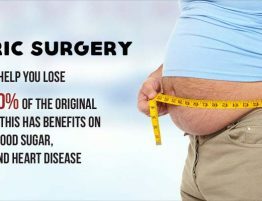 Your doctor chooses the surgery type based on several factors, the severity of your appendicitis and your medical history. 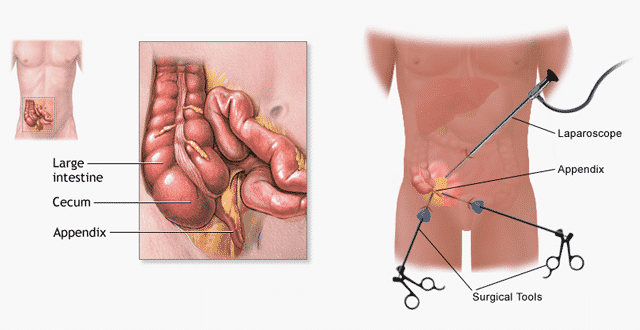 Open Appendectomy: It is a surgery which involves 2-4 inch deep incision on the right side of the lower abdomen. It is usually performed when your appendix has already ruptured. However, the management varies depending upon the severity of infection and inflammation. 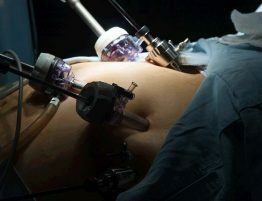 Laparoscopic Appendectomy: It is a surgery where your surgeons operate through 3 small incisions (each ¼ to ½ inch) to watch the enlarged image of your internal organs on a television monitor. In some instances, incisions may be lengthened to complete the surgical procedure. 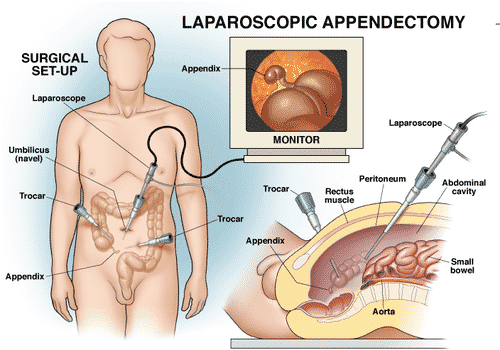 Laparoscopic Appendectomy becomes difficult to perform when there is an advanced infection or ruptured appendix. However, the traditional Open Appendectomy surgical procedure may be required for cautious removal of the infected appendix in these patients. Appendicectomy is an operation to treat Appendicitis. 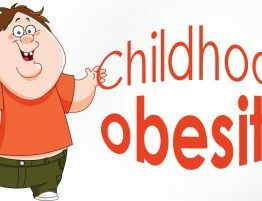 It is the major cause of emergency surgery in children. 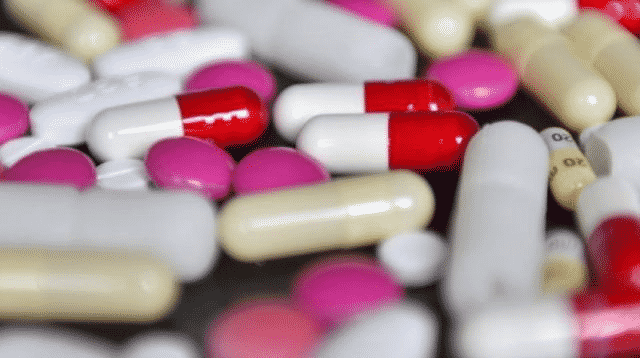 But the researchers say that antibiotics could be an alternative treatment method for children, instead of surgery if the infection is sub-clinical. Most Appendicitis which hasn’t ruptured can be treated with intravenous antibiotics without going for surgery. 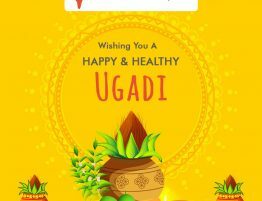 It is a safe option as there are no severe complications associated with antibiotic therapy. Results show that around 72% of people who went for antibiotic therapy has successfully healed their Appendicitis temporarily without going for surgery if the infection is mild and sub-clinical. In most cases, Appendicitis results in the development of an appendix lump consisting of fatty tissues. This lump on the appendix is called an appendix mass. It deals with the problem and heals itself. Your doctor might not recommend surgery when an appendix mass is found during an examination. You will be given a course of antibiotics, instead of surgery and surgery is performed 4-6 weeks later. Appendicitis surgery is required has been challenged, and there is growing literature to suggest that antibiotics therapy is an effective treatment for Appendicitis in adults and more recently in children, when infection is mild. Many parents prefer surgery for Appendicitis in children. But, several preventive care methods will help the parents in avoiding the Appendicitis in their child. Antibiotics can help to prevent the inflamed appendix from developing into complicated cases such as fluid formation or small holes in the appendix.